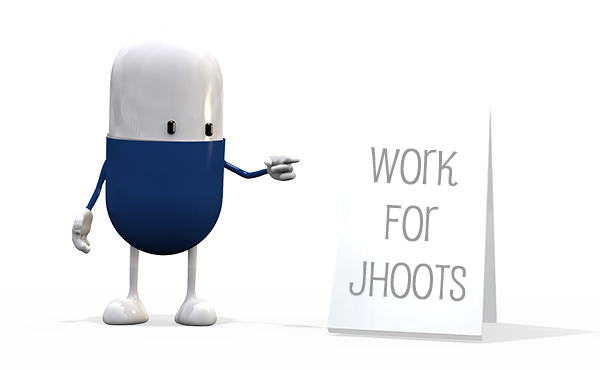 We are ideally looking for an applicant to join the Jhoots Family who is a role model with exceptional leadership qualities. They should be confident and assertive in their approach, allowing them to sustain our exceptional professional standards to support the staff to continue to deliver excellent service and professional standards. You will be an intricate part of our pharmacy structure, acting commercially whilst remaining focused on our customers and their needs. Our organisation structure offers direct contact with your Regional Sales Manager along with key head office functions to assist you with developing your success and achieving your goals. If you think this role is right for you, then apply, we would love to have you as part of the Jhoots Family. Please note the Jhoots Group reserves the right to cease any advertising prior to the published closing date for a role that receives a high number of applications.